Africa is a final frontier destination with growing appeal for experienced Chinese travelers seeking in-depth, luxury, personalized travel. 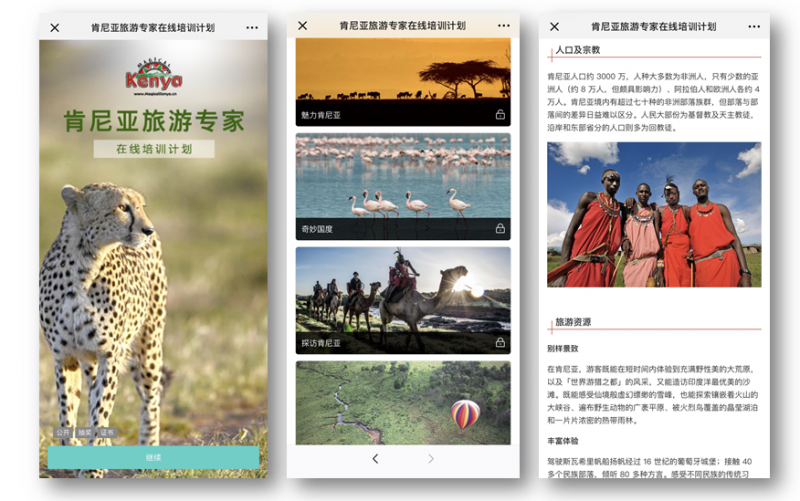 Here Dragon Trail Interactive offers six tips for African destinations and tourism businesses to attract more tourism from China. 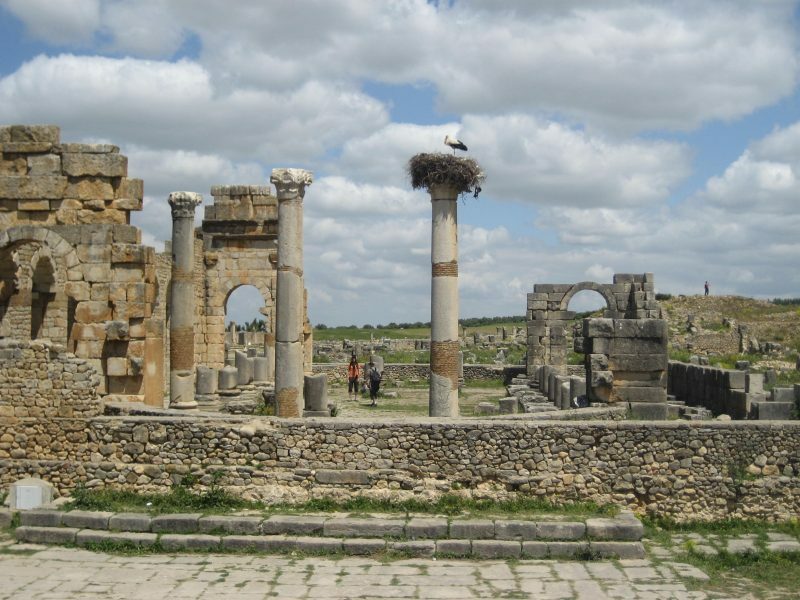 Making it easier for Chinese to visit through visa reform has had significant impacts on tourism numbers on every continent, and Africa is no exception – in the six months following introduction of their visa waiver policies, Morocco and Tunisia increased Chinese arrivals by 400 percent and 214 percent, respectively. While not every country will want to do away with visas entirely, there are other options, such as e-visas or visas on arrival. South Africa may still have strict visa requirements and limited processing capabilities, but they’ve partnered with the Bank of China to especially target high net worth Chinese. Bank of China platinum cardholders not only get put on a visa fast track, but they also enjoy discounts at luxury hotels and diamond shops, says South African Tourism CEO Sisa Ntshona. Partnering with Chinese banks or with UnionPay to offer special deals for Chinese travelers can entice visitors and encourage them to spend more on selected products and experiences. With group tourism so prevalent and the rise of customized tours, making strong connections to the Chinese travel trade is essential for African destinations. Apart from traditional methods like road shows and trade shows – which are still important for establishing contacts on a face-to-face basis – there are also digital options for connecting to and training Chinese travel agents, including Dragon Trail’s WeChat-based CTA (China Travel Academy) and CTA Live. After Mark Zuckerberg’s Chinese-American wife Priscilla Chan wrote about the small Moroccan town of Chefchaouen online, says Hatim El Gharbi, Director of Operations at the Moroccan National Tourist Office, it became a hotspot for Chinese day tours, and now has two Chinese restaurants and has even been visited by the mayor of Beijing. Especially for destinations that are relatively unknown in China, influencer marketing can have a significant effect, and working with Chinese travel bloggers and other KOLs is strongly advised. Even before the visa waiver, Morocco was running fam trips for Chinese media to create a buzz and consumer demand. As another side to their consumer marketing, Morocco is also working together with Ctrip and other Chinese OTAs. Another African country looking to increase its Chinese tourism arrivals, Rwanda opened a pavilion on Chinese OTA Fliggy at the end of 2018, and also received an endorsement from Alibaba (Fliggy’s parent company) founder Jack Ma. Knowing how to most effectively attract Chinese travelers depends on understanding general market trends (e.g., the rise of customized travel), as well as what’s specifically appealing about your destination to Chinese travelers – including things like safari, hot air ballooning, wine tasting, cultural activities or archeological attractions. In addition to some of the ideas outlined in Dragon Trail’s blog series on Chinese tourism to Africa, you can also learn a lot from reading content on Chinese travel review sites and checking other online resources to help you better understand your reputation. Africa is a long-haul destination, and like in Europe and South America, Chinese travelers are likely to want to see as much as possible and include multiple countries in one visit. Because of this, regional cooperation to market multi-country itineraries will help enhance the attractiveness of travel to Africa and make the journey seem more worthwhile for travelers hungry to experience as much as they can from what is likely to be a once-in-a-lifetime trip.